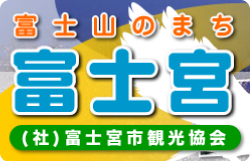 富士宮駅から徒歩1分、激安の宿を提供する【ゲストハウスときわ】/ Guesthouse tokiwa 11th Sep sun fujisan fujinomiya japan. Guesthouse tokiwa 11th Sep sun fujisan fujinomiya japan. 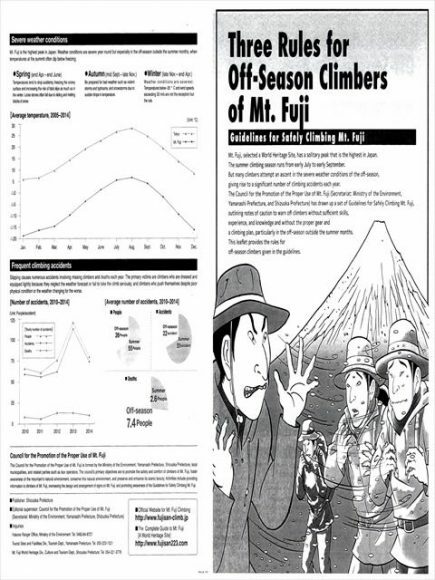 July and August are the climbing seasons of Mt Fuji. We do not recommend you to go to climb Mt Fuji in other periods. There are many natural places in Fujinomiya. We always support you to go during your trip in Fujinomiya. 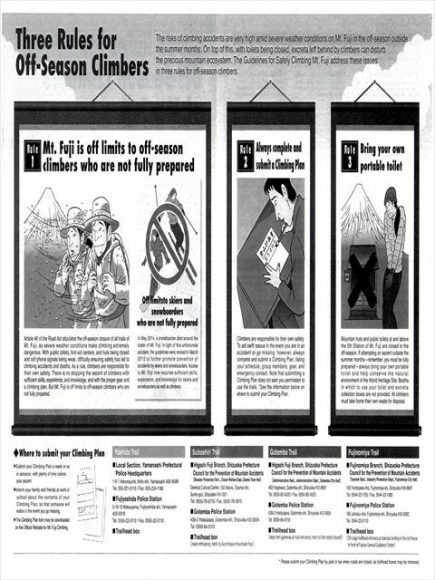 If you go to climb Mt Fuji during other periods, please follow the rules. You cannot go by bus on weekdays during other periods. If you really want to climb Mt Fuji,please go by TAXI. Bus is only available during weekend. We recommend the Mount Fuji hiking course. We can go between the 5th station to 6th station of mountain . From 6th station start the hiking course. We will go in the direction of Houei Mountain and go down to the 5th station. When we go down we can find the Houei Mountain and the view is so beautiful. This hiking course takes around 1hour. Also there are clouds and it change its shapes so you can watch the beautiful view. The season of climbing is July10~September 10.